The three entitities signed a Memorandum of Understanding (MOU) at the St. Petersburg International Economic Forum. 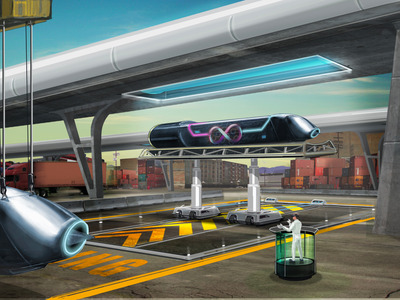 While this is Hyperloop One’s first MOU, it currently has feasibility studies underway in the Netherlands, Switzerland, Dubai, the Port of Los Angeles, and the United Kingdom. The fact that Hyperloop One is pursuing somewhere outside the US to develop its first full scale Hyperloop system isn’t that surprising. In May, Pishevar told Tech Insider that the company was looking abroad to build the system. “Just from a regulatory, governmental perspective, it’s most likely going to be abroad,” he said at the time. One of the big reasons Hyperloop startups are going abroad to build the tubular system is because getting access to the land to build infrastructure is very difficult in the US. 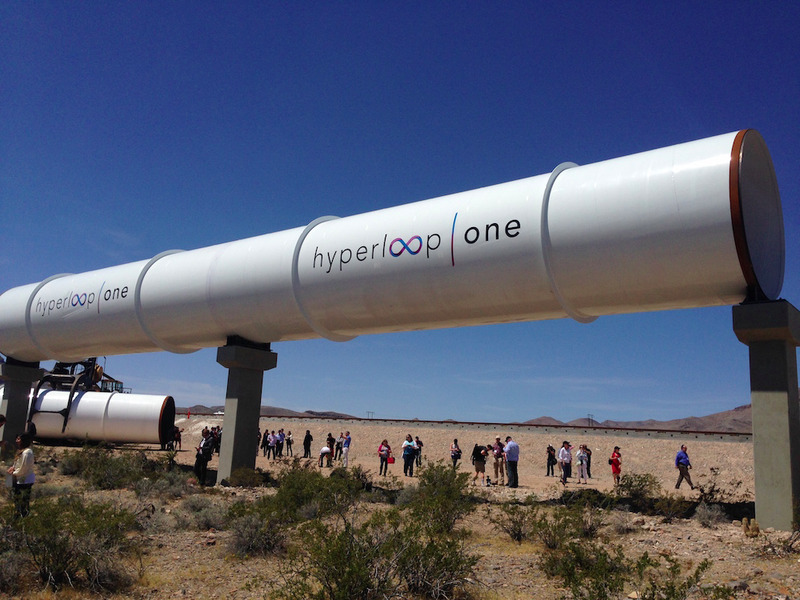 However, Pishevar told Tech Insider earlier this year that US regulators have reacted favourably the Hyperloop thus far — so perhaps it’s too soon to rule out it ever coming to the US.